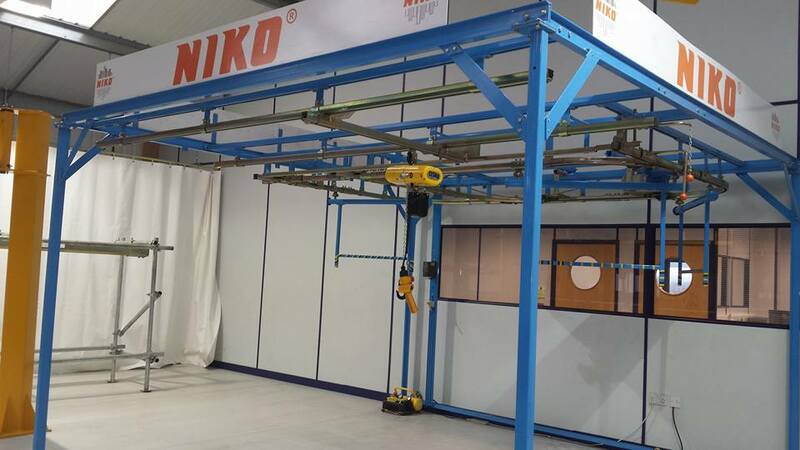 On 17th February Niko Ltd hosted an open day. The day was a great sucess and we were pleased to welcome visitors for all over the UK, demonstrate our products and shared a buffet lunch together. 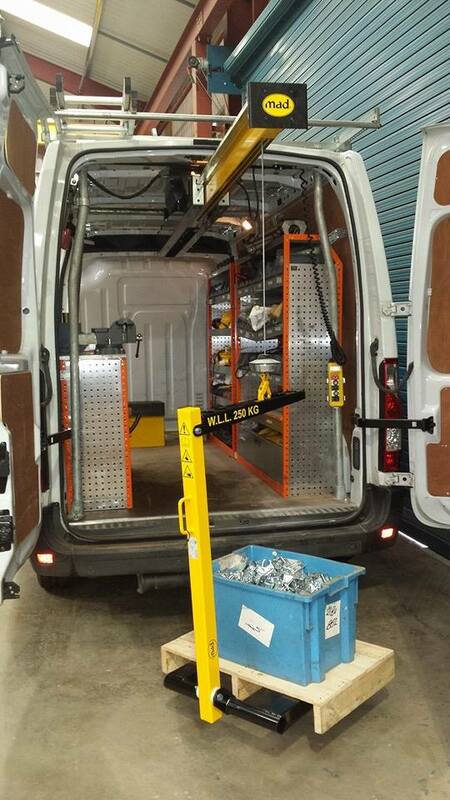 The “Brand new” Compact van crane for low headroom mini-vans. 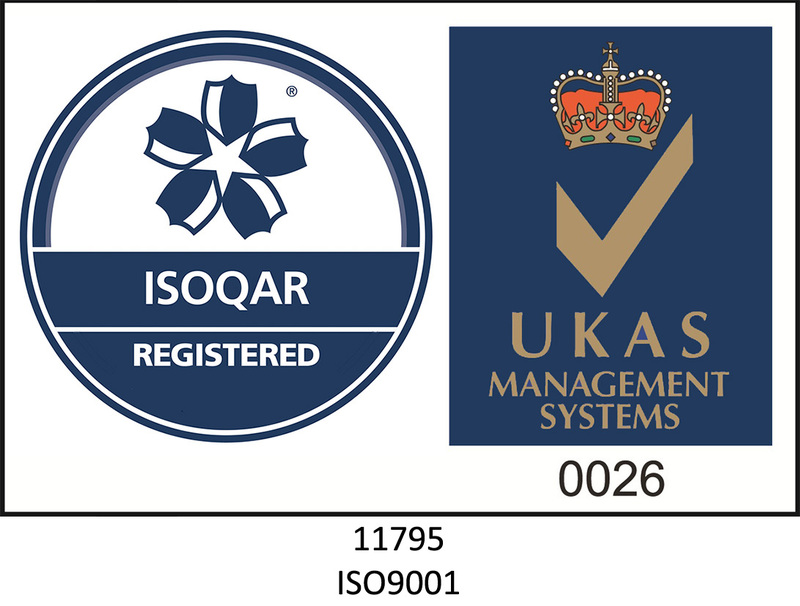 We also demonstrated the following products. 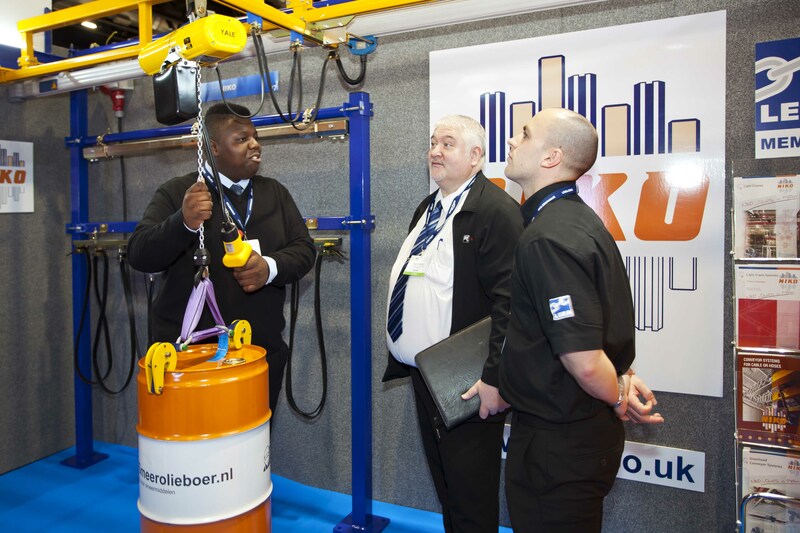 The MAD EasyLoad Van Crane was launched by Niko Ltd in the UK in January 2015 and this was the first lifting exhibition where it was demonstrated. 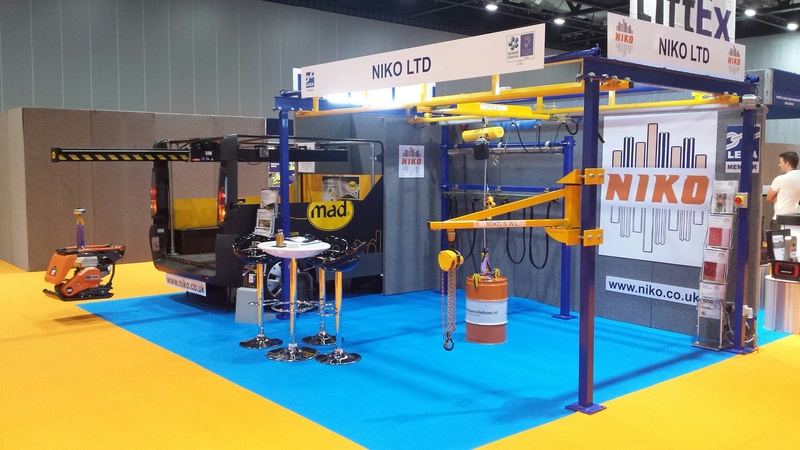 Niko Ltd are excited to announce we are now UK distributors for MAD EasyLoad. 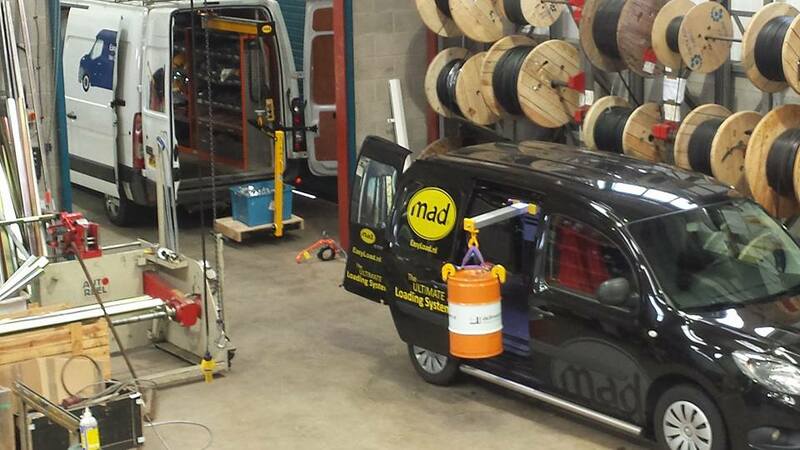 The MAD EasyLoad system is a sliding cantilever beam crane that can be retro fitted to any van or lorry. 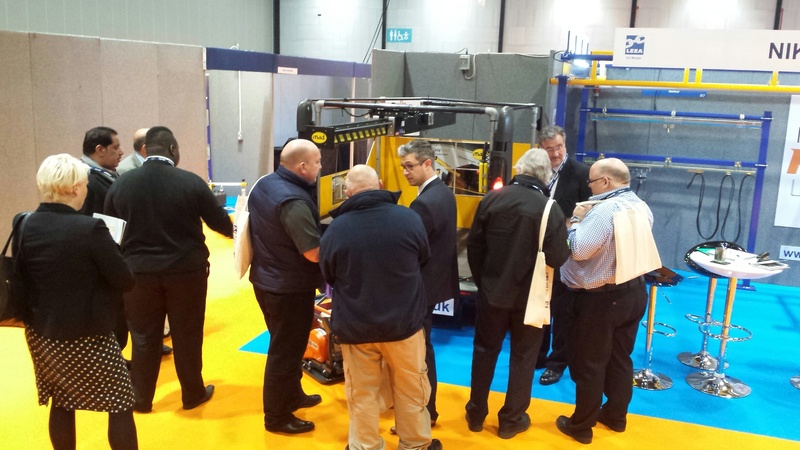 The EasyLoad enables a load to be lifted into the vechicle and positioned inside. It runs off the existing battery and does not require a seperate power source.